HAVE YOU BEEN PUTTING AROUND WITH BLUE PRINTS?! THERE ARE ''LOTS'' OF OPPORTUNITY NEAR LAKE REGION GOLF CLUB & LAKE ALBERT TO BUILD YOUR DREAM HOME! The roads are in and construction is booming so find the lot of your dreams today & get to work on turning that vacant lot into a vibrant plot! Surround yourself with gentle breezes, ''sun''sational views, long drives on the green and unlimited water play! 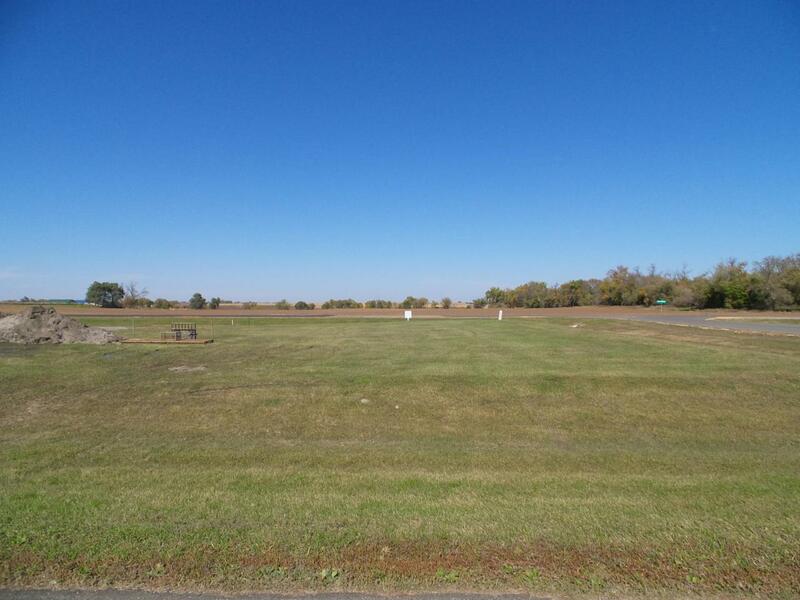 This land is your land and it's priced to MOVE YOU so CALL TODAY!